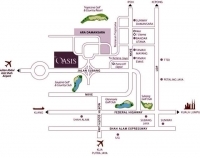 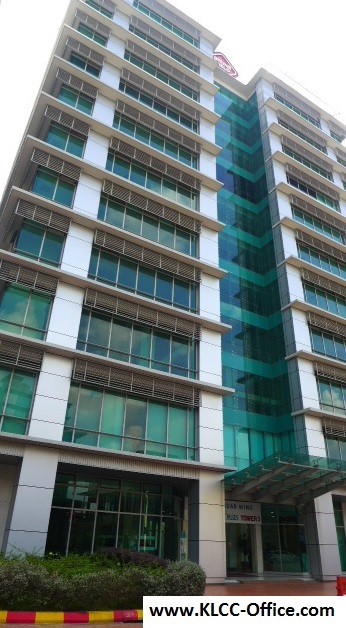 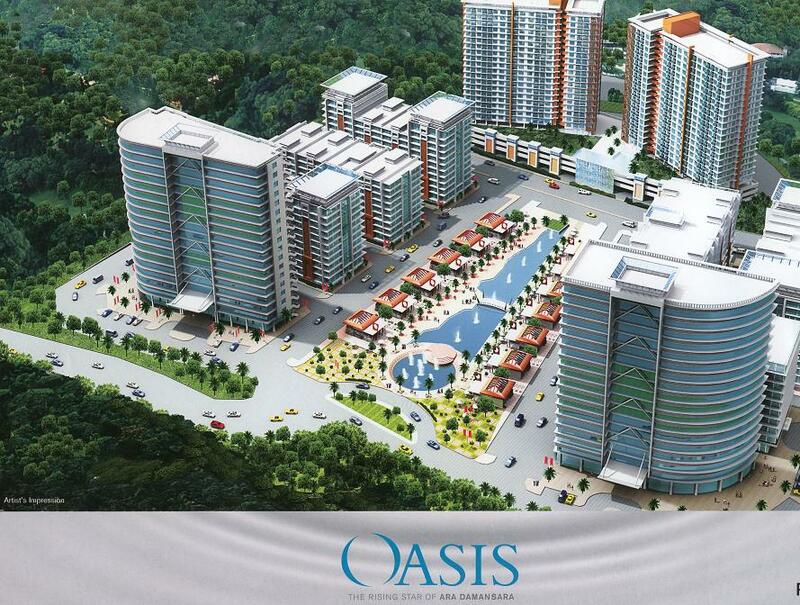 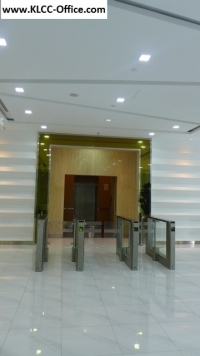 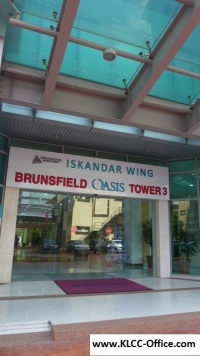 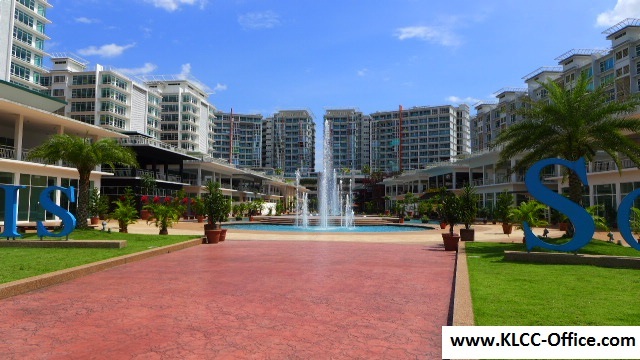 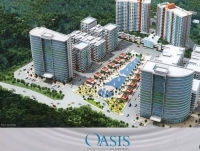 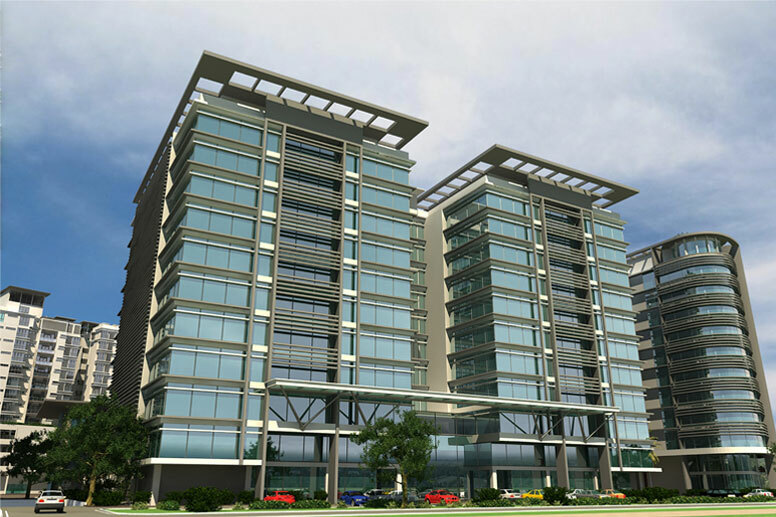 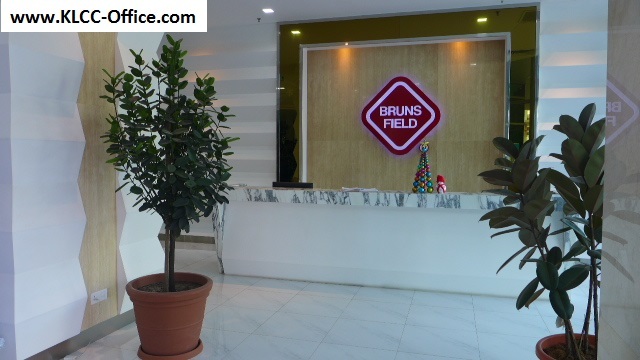 Brunsfield Oasis Tower 3 @ Oasis Corporate Park office is a 11 storey building and high quality office park strategically located within the mix development of Oasis Square, Ara Damansara. 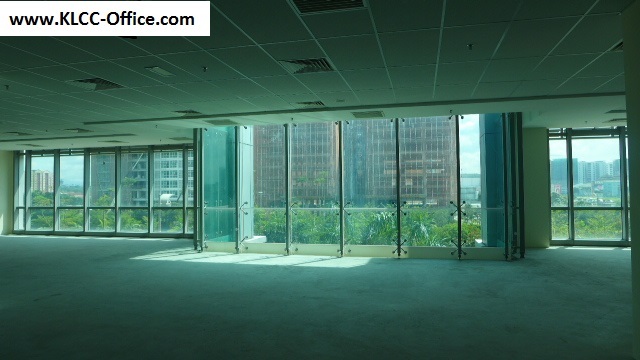 The typical floor area is from 10,000sf – 20,000sf per floor and the office provides ample car parks. 1. The right (northern) side of Jalan Lapangan Terbang Subang, traveling from the Federal Highway towards the Sultan Sallahuddin Abdul Aziz Shah Airport.